Provide home sellers and dwellers with tangible solutions for their space. If you desire to sell your home faster for more cash, you'll want to get this room by room playbook for your space. This staging option provides realtors and home sellers the best value for their dollar. 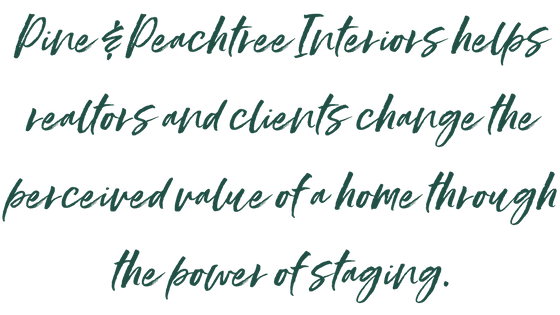 With partial and full staging options available, you can't go wrong, in setting your home up for selling success. Together let's discover your decorating style and plan. We will provide personal shopping and a guide to make your house feel like home. This can be done in a weekend or over a focused period of time. Help make my house a home!